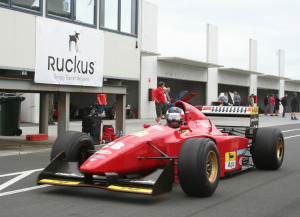 Ruckus Wireless "simply better wireless"
We've been using Ruckus Wi-Fi solutions since 2007 (A1GP | Taupo). We can highly recommend their performance, especially in "high-density" environments. We are a Ruckus VAR (value added reseller), please contact us for more information/opportunities..